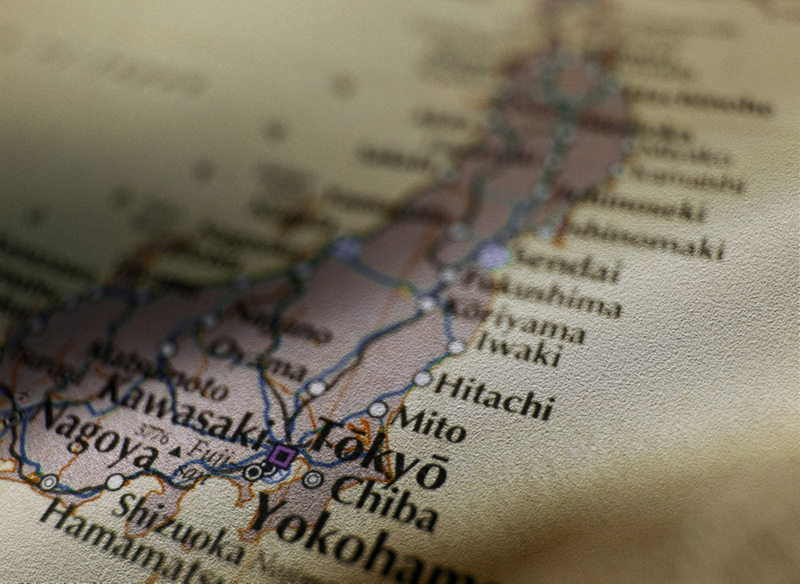 As the first and only English-language portal that helps you Accelerate Your Japanese Business With Expert Advice™ FirstPoint Japan™ is Where Japanese Business Begins™. We advise and guide Japan-based, Japan-facing and Japan-related companies, subsidiaries, senior executives, hiring managers, HR professionals, executive search consultants and others seeking to enter the Japan market, build-out existing operations or accelerate business growth. 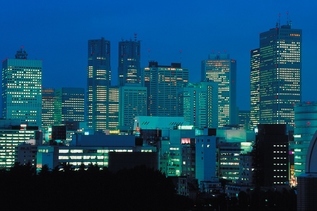 You understand the importance of the Japanese market to your company's success. Now Learn The Best Ways To:. Thanks for joining us, please let us know what you'd like to see more of, what interests you and what disinterests you and we'll do our best to respond.